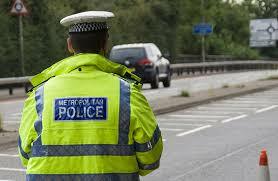 The £1000 motoring fine 2 million driver’s risk..! Way back in 1988 photo type driving licences came into effect. 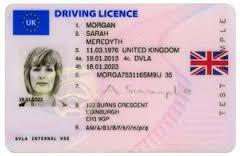 Amazingly a massive two million people in the UK have an out of date photocard according to the DVLA records. Make sure you keep track of the expiry date on yours. There are a few dates on the card, but the one you need is the photo expiry date printed on Section 4B on the front of the card. Under the current system you need to replace the card every 10 years. Its also worth checking all the other details on your car. Women who forget to change their details when they get married are also risking a £1000 fine. This is one of those annoying motoring expenses that will be super frustrating if you receive a £1000 fine, it’s just £14 to renew online or £17 by post. Still a slightly annoying cost but better than receiving the fine. If you want to save money on your repairs and servicing too, try our set prices by clicking here.